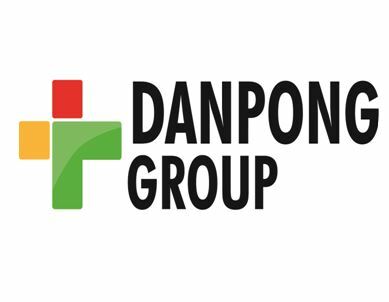 Danpong Group is seeking to recruit a Ambulance Driver. • To ensure that the ambulance and its equipment and consumables stock is in operational readiness at all times and to report any defects immediately to the Clinic Matron. • Work in accordance with the Health & Safety rules liaising properly with the health personnel on the ambulance. • Maintain strict confidentiality on all conversations and information heard during transport assignments. • Arrange for vehicle care and maintenance (i.e. oil change, tire rotation, cleaning, etc.). • Should be attentive and available on immediate call basis at any time including weekends.